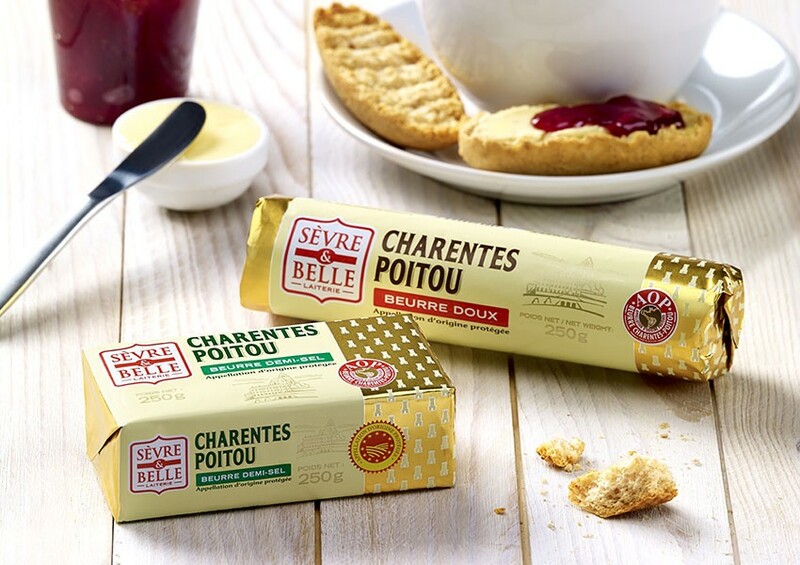 The Sèvre & Belle brand was founded in 1893 and is a part of the la Coopérative Laitière de la Sèvre, along with the Echiré and Atelier de la Sèvre brands. 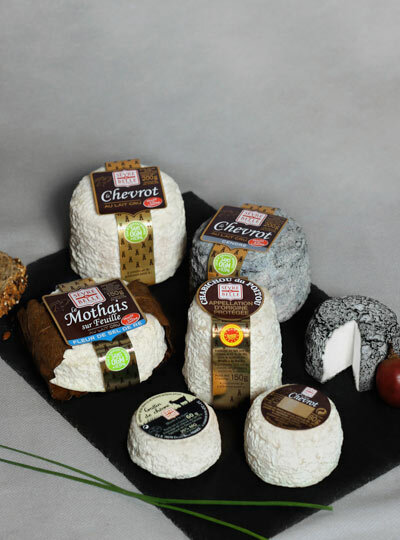 This close-knit independent dairy cooperative is respectful of ancient expertise, which we use to make all of our products and which you can through the quality in everything we produce. 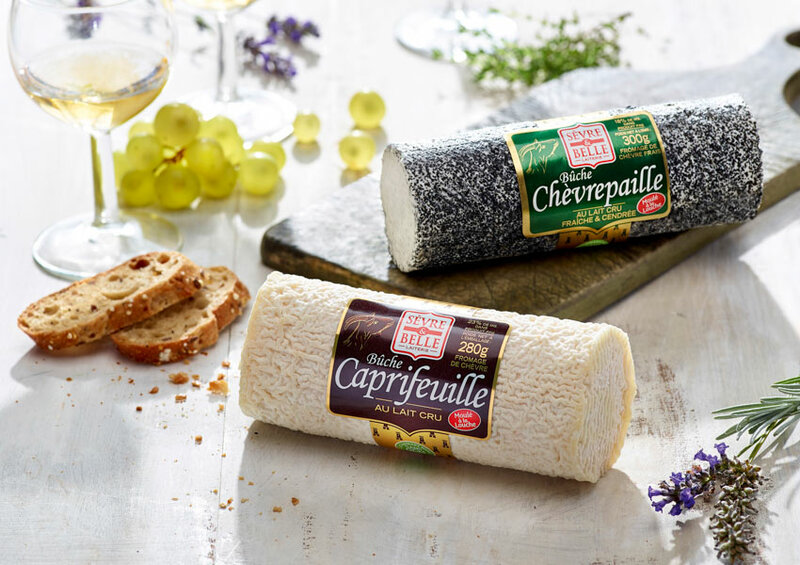 Sèvre & Belle is committed to offering new recipes to its customers. 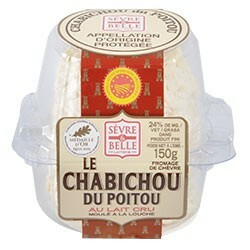 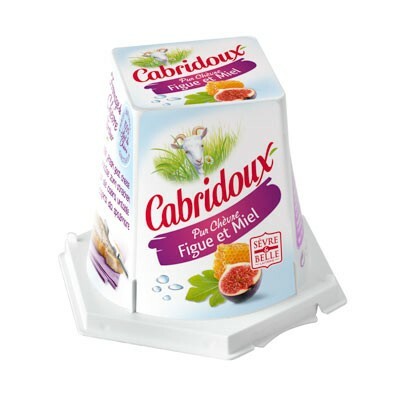 In 2016 the Cabridoux Chives, Basil, Garlic and Cabriloux Figue & Honey 125g have appeared on your shelves. 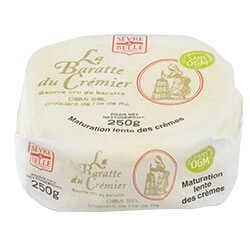 This creamy cheese is equally delightful on toast or bread as an aperitive, as it is as a snack or added to soups to your taste.